Well, unfortunately my real answer is that I taught myself. When I realized I wanted to learn how to add florals to my work, I just started observing: watching others who add florals, picking bits and pieces I liked, and practicing drawing them myself. (This does not mean drawing the same designs, posting them online and taking them as my own- for the record!). Then once I’d made a compilation of pieces I’d liked, and I’d played around with them enough that I could rearrange them into different configurations and use them in my work, I had created a grouping of go-to doodles that I use frequently. I’m happy to share my “go to” doodles with you! Please note that like I said- the best way to learn is to explore and see what you like in a composition. 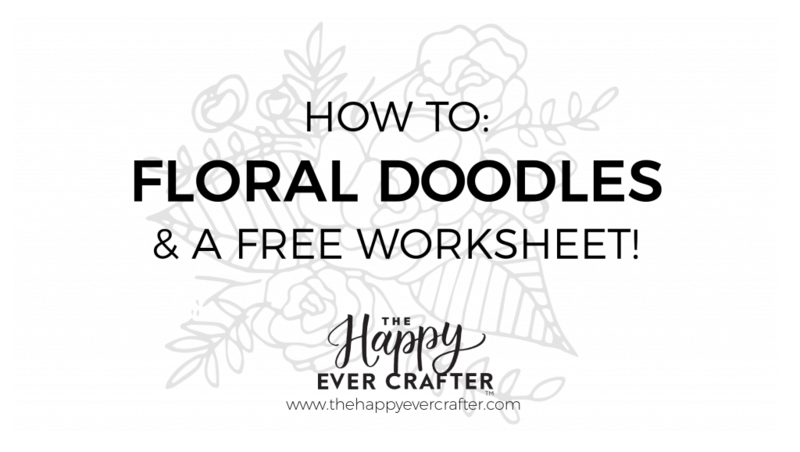 I would suggest trying out as many different types of floral doodles as you can, and coming up with your own standard set! I hope simply that these will inspire you to get started! 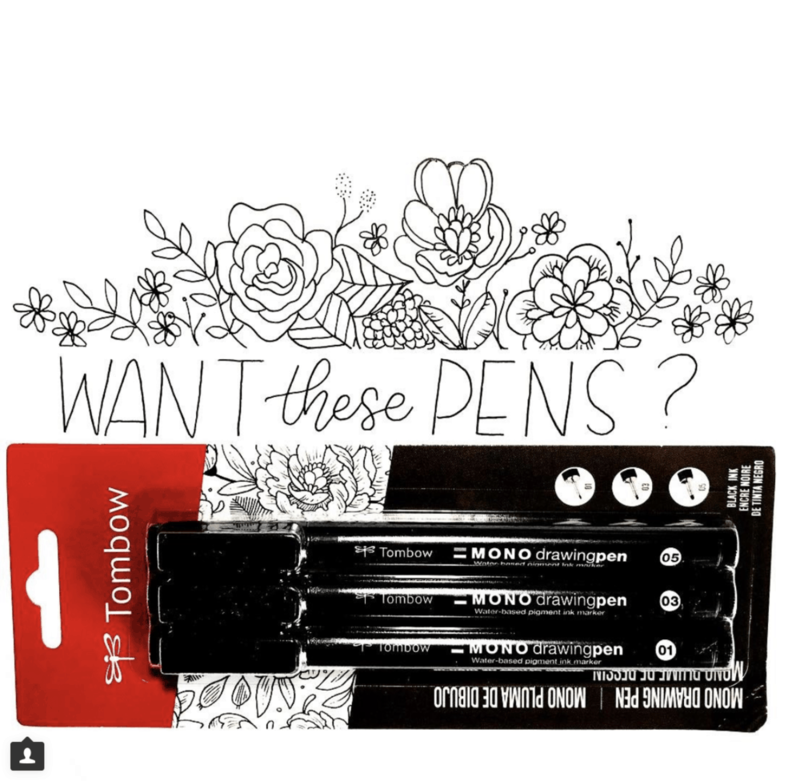 For these explanations in the demo video, I will be using Rhodia blank paper, Tombow Mono Drawing Pens and a Tombow Brush Pen. 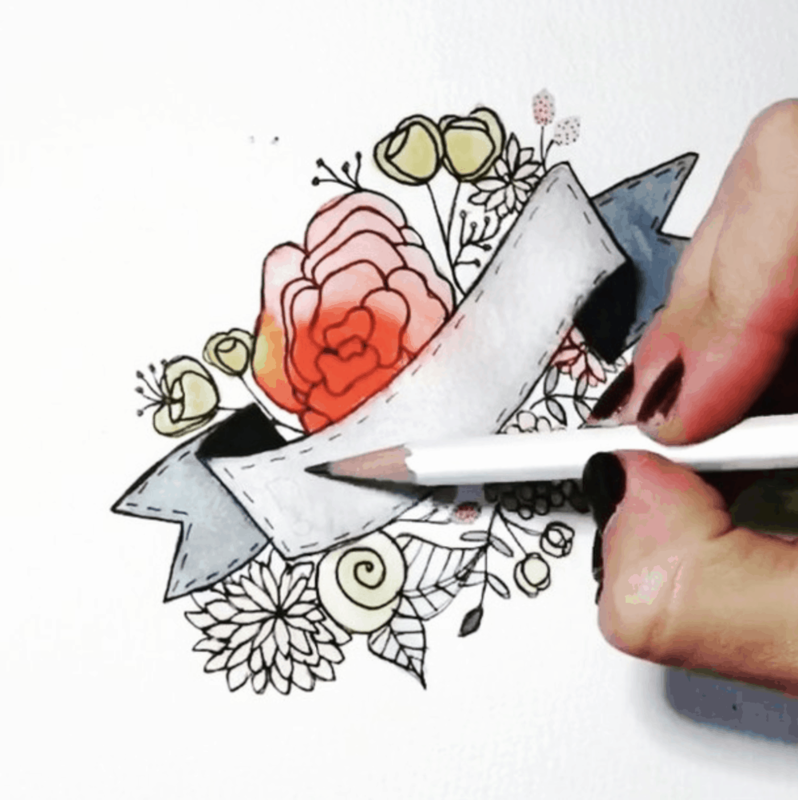 What’s important about trying these floral doodles yourself is to allow yourself room to experiment! Prefer your rose to be smaller? Be my guest! Want to add some extra leaves and vines? Go nuts! The idea is to start trying it and learn what works best for you. I hope you enjoy it- and don’t forget to grab the free worksheets at the bottom of this post! 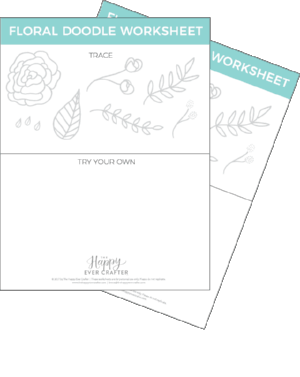 Enter your e-mail below and I’ll send the worksheets to you right away! Love this! This is exactly what I need to improve and practice my doodled flowers. Thank you! Love these doodles. Thanks so much for the free worksheets. I look forward to playing with them and figuring out what works well for me. I will enjoy adding these to my calligraphy. Thanks for the inspiration. I lobe this ♥, you give me a lots of ideas. Your pictures of floral doodle was inspired me. 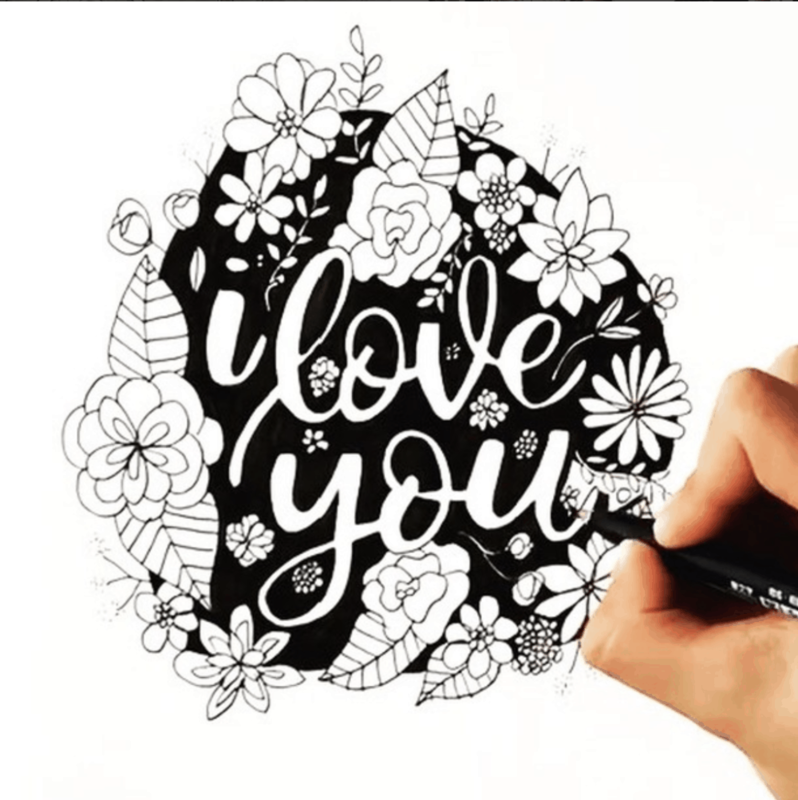 I will try how to make a floral doodle like you. Taking a break from practicing minuscule letters and decided to watch several of your videos. You are so talented and generous sharing your work with others. 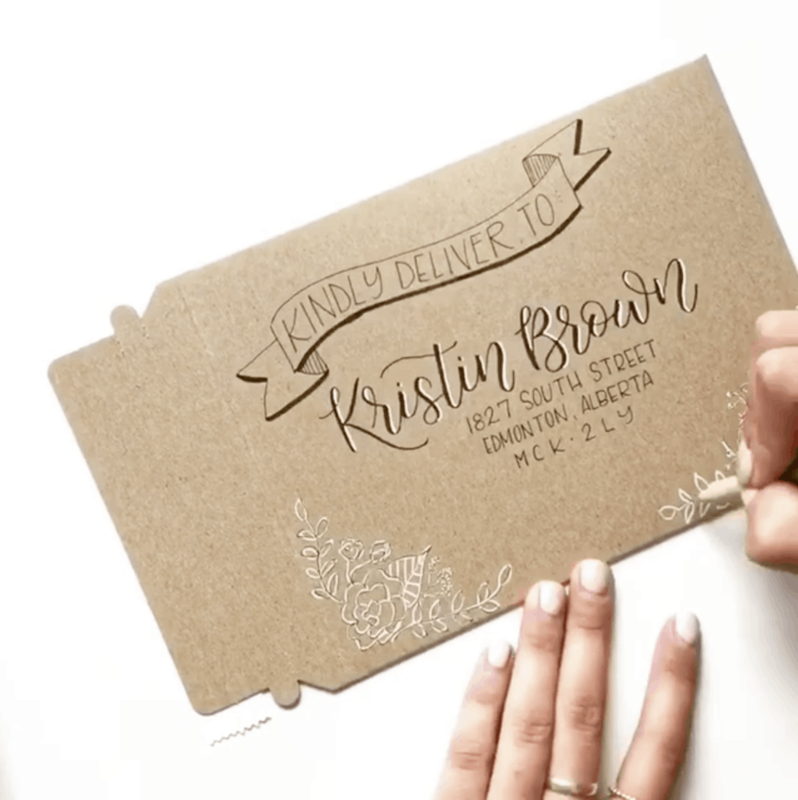 I am looking forward to trying floral doodling. Thank you so much Debbie! So glad you are enjoying everything! !